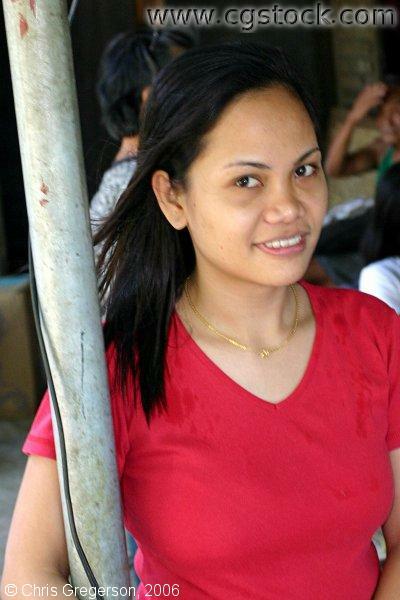 This is my wife's sister at the family home in Ilocos Norte. She normally lives and works in Manila, and is not married. Her name is Sheree Ann Corpuz. Adeng is a great person very dear to us.